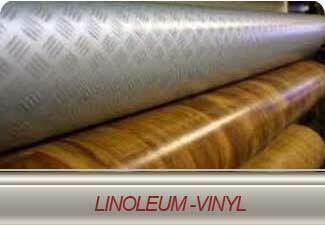 Please feel free to browse around our floor covering web site. Whether your decorating preferences are for traditional, contemporary, or country, we have the flooring to match your home interiors. 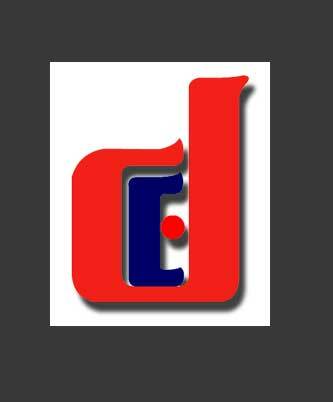 We feature the most popular brands including Shaw, Armstrong, Domco and many, many more! 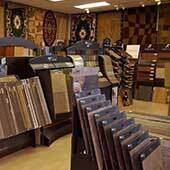 When you visit our store you can choose from a large selection of hardwood, laminate, or vinyl flooring, as well as carpeting, and ceramic tile. 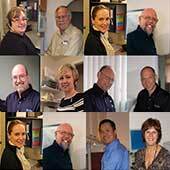 We offer competitive prices, expert installation, first class service, and financing if you need it. This is why we have been in business since 1972. 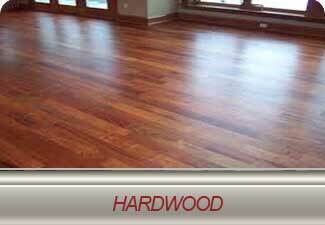 Hardwood flooring delivers unmatched beauty, durability, and overall long life to your home. Available in a variety of wood species as well as exotic hardwoods from around the world - the choices are endless. Available in a wide variety of colours and textures, including hand scraped. Comfortable. Colorful. Versatile. 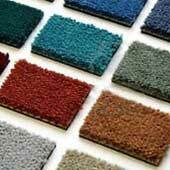 There are many reasons why carpet is one of the most popular types of floor covering. 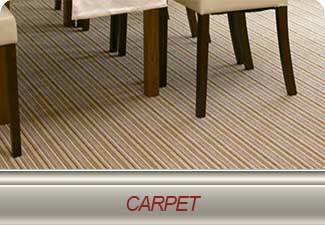 Carpet adds beauty and style to any room. There are thousands of colors to consider. It can be a neutral foundation or a focal point with bold colors and dramatic patterns and textures. If you're looking for something simple or elegant, we have the rug that's right for you. 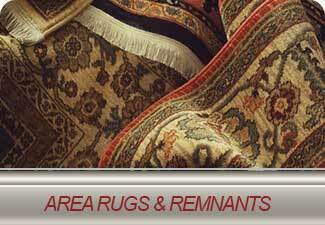 Area rugs offer virtually unlimited choices. From braided to cotton, exciting Oriental to exquisite Persian, area rugs are plentiful and beautiful, affordable and inexpensive, classic and exotic. 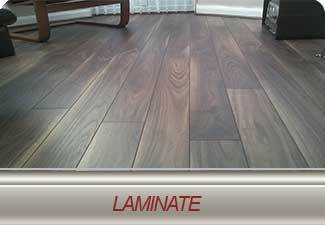 Laminate flooring has become an extremely popular choice for many homeowners and businesses. 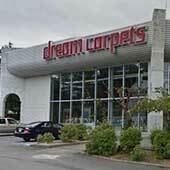 Whether you are looking for a professionally installed laminate floor or plan to do-it-yourself, we have everything you need at Dream Carpets. 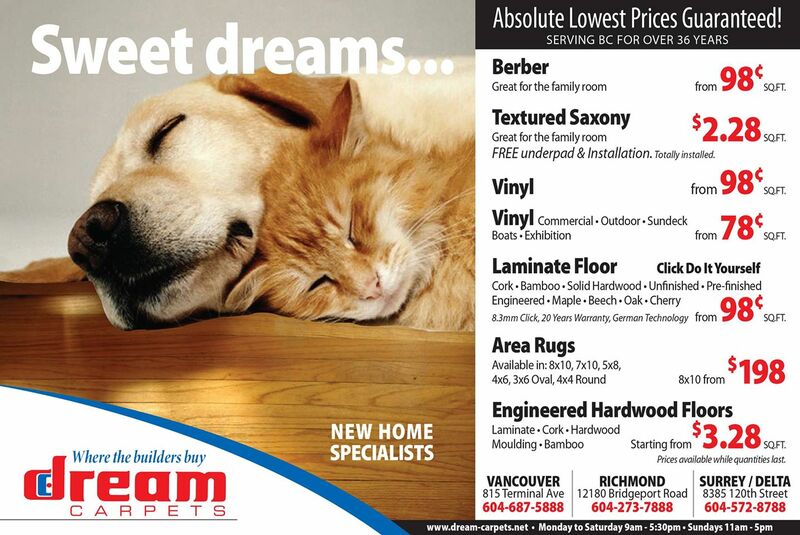 Our selection of sheet flooring offers the perfect combination of beauty, maintenance and durability. With hundreds of unique colors and patterns, you are sure to find the perfect look to coordinate with your decor.The finest linoleum floors, known a ‘inlaid”, are extremely durable. 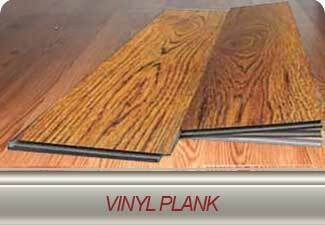 Vinyl Plank replicates the appearance of hardwood planks. With similar shapes, sizes, textures, and patterns, it's hard to tell the difference between natural wood flooring and vinyl plank flooring. With this material, you no longer have to worry about the occasional spill or the accidental drop.